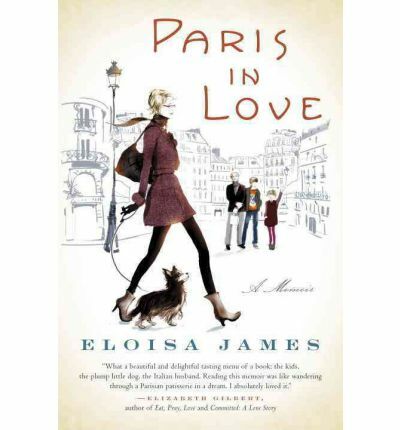 A Bookish Way of Life: Paris in July is back! 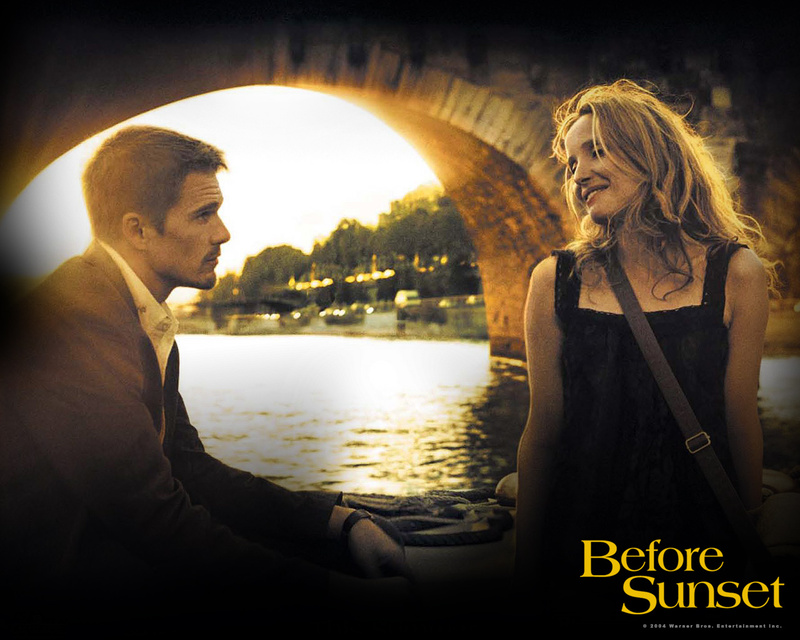 Paris in July is back! What do you think? They all look pretty fantastic, no? Well, if you have any suggestions, feel free to leave me your ideas in the comments below. 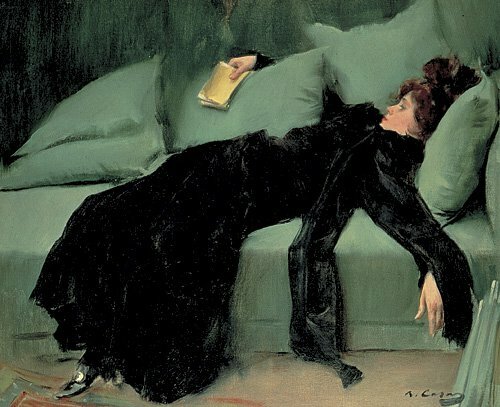 And now, I'm off to start reading The Silent Wife by A.S.A. Harrison. Happy reading!! Oui Oui! (That's the correct spelling I hope, lol) Have fun with this challenge! What a lovely selection you have! 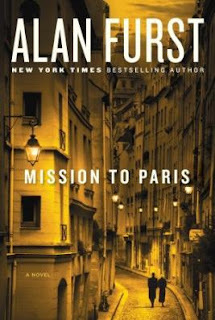 The most I'm hoping to accomplish is Edward Ruthurford's "900" page tome called Paris. I'll be happily seeing what you're doing Chez Nadia. Bellezza, thanks! I'm thinking getting through Ruthurford's book is more than enough for Paris in July :) And, definitely stop on by to see what Parisian posts I put up. I love Paris in July as well. I'm really liking your list. 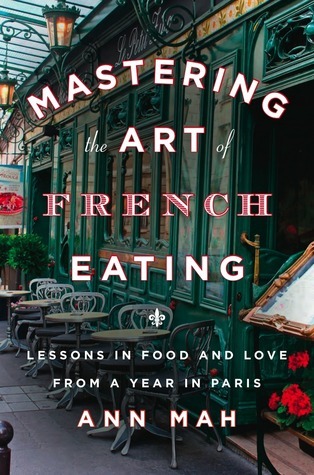 I've been interested in Mastering the Art of French Eating. Gourmet Rhapsody is a great read - the food descriptions!! I listened to it but think I'd like reading it better. 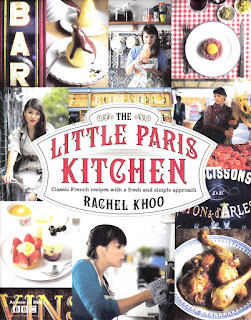 I'm going to have to get my greedy little hands on The Little Paris Kitchen. That one looks awesome. Thanks for the ideas! Amanda, thanks! I'm glad to know Gourmet Rhapsody is a great read - can't wait to dive into it now :) I'm looking forward to reading your posts! 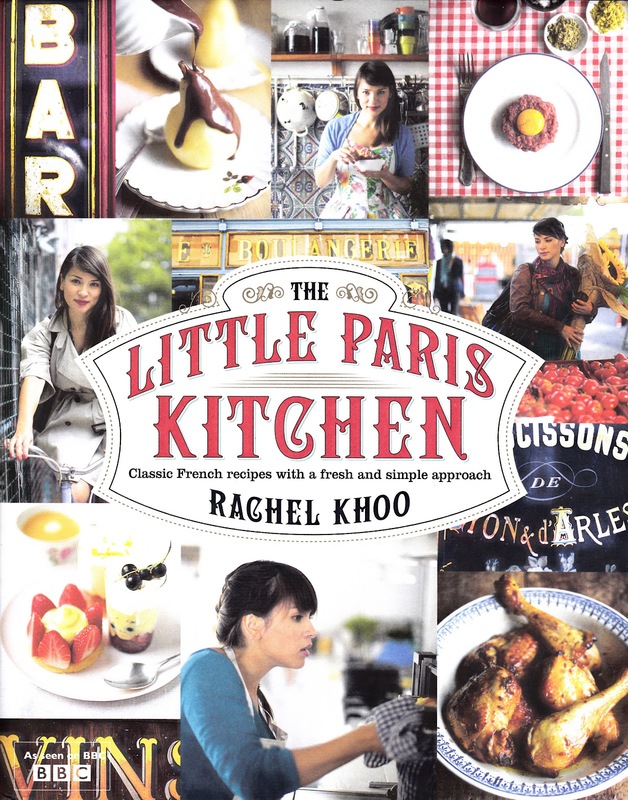 I`ll be joining you in reading The Little Paris Kitchen and The Mission to Paris. Looking forward to your reviews of these books. 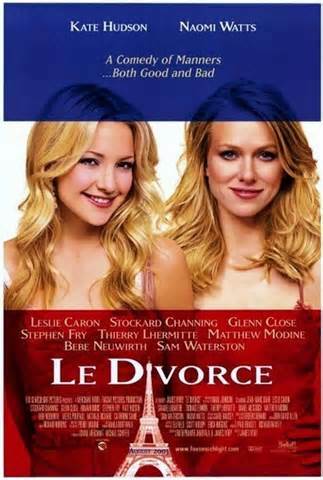 I also chose to read My Sweet Life in Paris by David Lebovitz and Paris to the Moon by Adam Gopnik.